The Mayoral election on 3rd May comes at a critical time for Londoners. Despite tough times, we are seeing signs of progress. The election is a two horse race between Boris Johnson and Ken Livingstone – no one else can win. And Boris wants to have another full term in office. 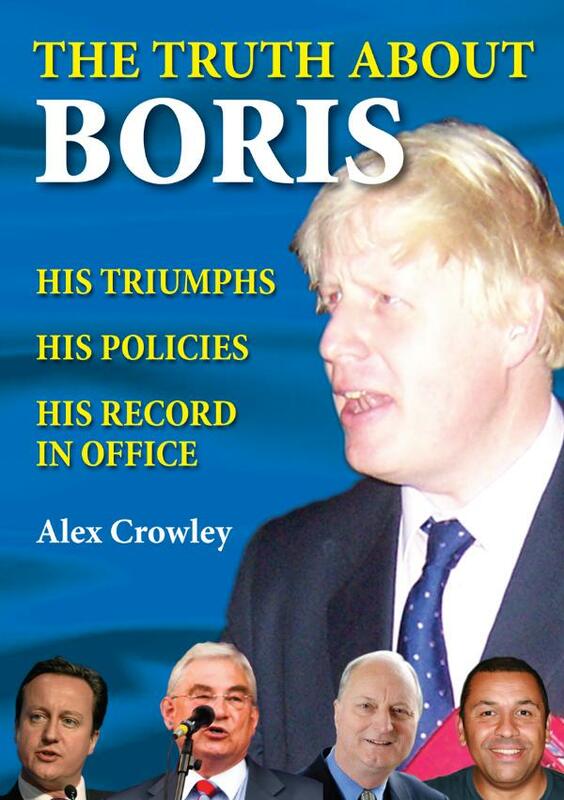 This book outlines in detail what we can look forward to if Boris Johnson wins on 3rd May.